This tea was ordered by CNNP Malaysian dealer in KL for Malaysia market. 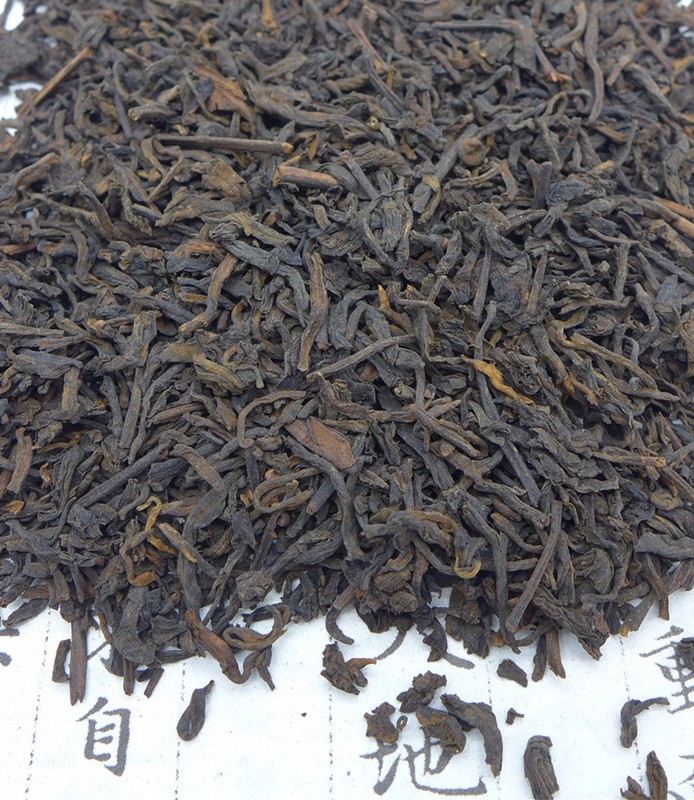 Middle size baskets, selected top grade (Teji) tea leaves, small leaves with fat buds, traditional way of processing. The tea was stored two years in Guangxi and then 6 years in Malaysia! Thats make the taste and aroma more unique ! Strong, full tea soup, sweet and thick, with dark chocolate tones in first few steps and with fruity taste in late infusions, very smooth ! Very good tea for drinking now with high potential for long storage. For storage you can order 500g or more and we will pack it well in paper pack if it will be possible.